Dublin, Ireland – February 10th, 2014 – The Joester Loria Group, exclusive global licensing agent for The World of Eric Carle, has brokered a deal with StoryToys for a three year partnership to develop and publish a series of global apps based on the beloved characters created by Eric Carle, the renowned author and illustrator of over 70 children’s books, including The Very Hungry Caterpillar. StoryToys will launch the first The Very Hungry Caterpillar & Friends app on March 20th 2014, The Very Hungry Caterpillar Day, as part of the celebration of the 45th anniversary of the time honored children’s book. 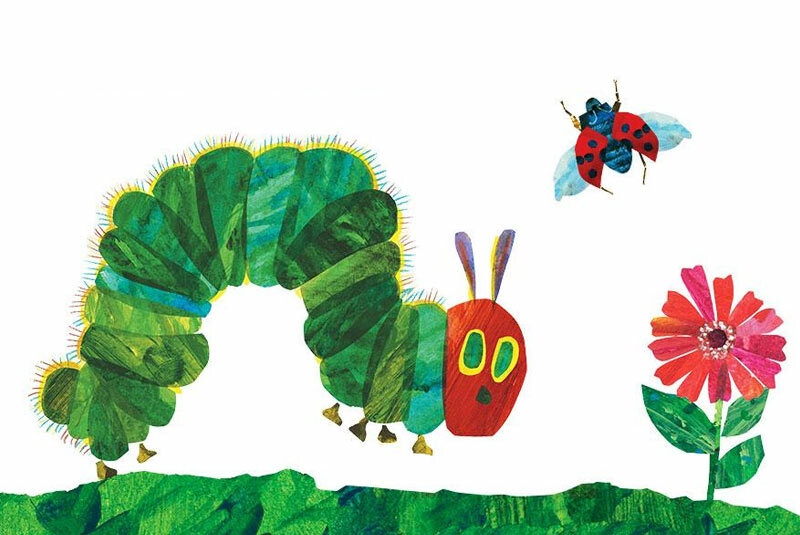 The World of Eric Carle, the award winning publishing franchise with 125 million books sold, promotes the joys of playful learning through timeless stories and vibrant artwork featuring Very Hungry Caterpillar and Friends. The brand’s centerpiece, The Very Hungry Caterpillar, is a global best seller that is beloved by parents, caregivers, educators, and children. In celebration of the 45th anniversary of The Very Hungry Caterpillar, a robust year-long campaign kicks off on The Very Hungry Caterpillar Day in partnership with retailers, promotional partners and key licensees worldwide. The anniversary will be supported with dynamic marketing campaigns, consumer promotions, and new product introductions. StoryToys is a leading publisher of interactive books and games for children, and has enjoyed global success on all major app distribution platforms, including over 100 number 1s worldwide on the App Store. StoryToys has been the recipient of numerous awards and commendations for the quality of its products, including 10 prestigious Children’s Technology Review Editor’s Choice Awards. Headquartered in Dublin, Ireland, StoryToys creates and publishes highly innovative and entertaining software for children including interactive books and games. StoryToys is a registered trademark of StoryToys Ltd. Apple, iPad, iPhone and iPod touch are trademarks of Apple Inc., registered in the U.S. and other countries. Google Play and Android are trademarks of Google Inc. The Joester Loria Group, www.joesterloriagroup.com, is a full-service licensing and marketing agency providing its clients with a full array of services, including strategic planning and implementation of licensing strategies that encompass robust marketing and retail initiatives. The Joester Loria Group represents Pepsi-Cola North America; Proximo Spirits, including Jose Cuervo, 1800 Tequila, Three Olives Vodka, and The Kraken; Clorox Green Works’; Kellogg’s portfolio of cereal and snack brands; celebrity chef, Fabio Viviani, pre-school series The Hive; The World of Eric Carle™, based on his artwork from the beloved children’s picture books; YouTube sensation and Cartoon Network series Annoying Orange; Entenmann’s; SMOSH; Dew Tour, the #1 action sporting event in North America; Oxford University; Waste Management; Hearst Corporation’s Car and Driver, Road & Track and Popular Mechanics.